Chiropractic is the art and science of healing while preventing the diseases that plague us without the use of drugs or surgery. Massage is the manipulation of superficial and deeper layers of muscle and connective tissue using various techniques. Our active exercise therapies aim to enhance and restore your functional ability and quality of life through specifically designed protocols that fit your needs. We treat all age ranges from children to the elderly, and all ages in between. Our healing techniques are easy to learn, speed up your recovery time, and get you back to your hobbies and a pain-free lifestyle. 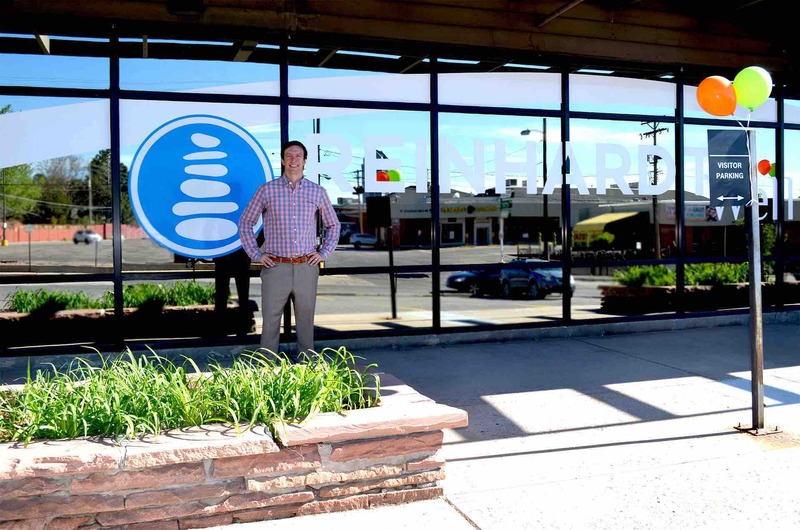 At Reinhardt Chiropractic we are committed to providing Denver and surrounding areas with the highest quality chiropractic experience from the point they first talk with us until they are on their way to a pain-free healthy life. Whether this is your first time seeing a chiropractor or you’ve been to dozens, we work with you to develop a custom-tailored treatment plan unique to your needs. At our clinic, there is no such thing as a “one size fits all” approach to treatment. All individuals’ bodies are unique, and the way that we treat an ailment such as back or neck pain could be completely different depending on the person. Our clinic specializes in getting patients pain free and back to living a healthy life through chiropractic, massage therapy, acupuncture, and physical rehabilitation therapy. We help people of all ages, from the weekend warrior with an occasional injury to individuals suffering from chronic pain. We use a multi-disciplinary approach combining traditional chiropractic techniques with the latest muscle and rehabilitation therapies, acupuncture, and clinical nutrition. Dr. Graham Reinhardt treats athletes and patients seeking professional and dedicated chiropractic care in the Denver area. You are never a “symptom” to us but a whole person that has unique issues, which we will help you resolve. Beyond the relief of your immediate symptoms, we are equally concerned about your health and vitality over the course of your life. Chiropractic focuses on natural healing methods to get individuals back to their lives without pain. Whether it’s getting back on the field, back to playing with your kids or being able to sit throughout an entire workday without being miserable. Our work doesn’t stop when you leave our clinic, our team works with our patients to fine tune the other areas of their lives to help get them to practice a lifestyle of complete health and wellness. 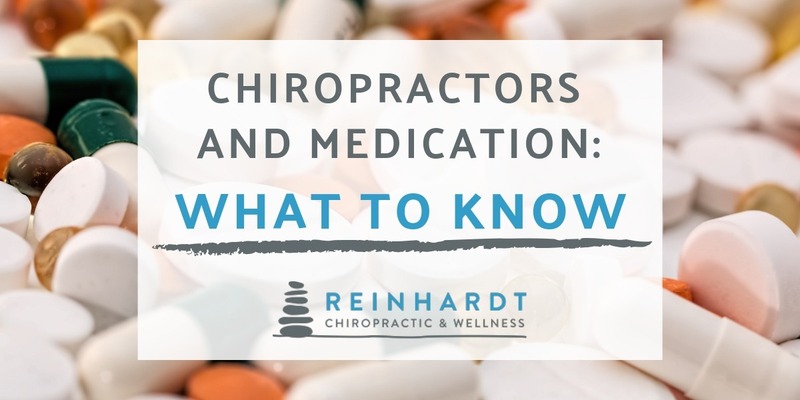 Dr. Reinhardt takes the extra time to show patients different therapies, stretches, or get them on rehabilitation structures that will really help their body heal more quickly and efficiently. On average we work with our patients for about 30 to 45 minutes per visit, because that is what it takes for the body to heal properly and faster. 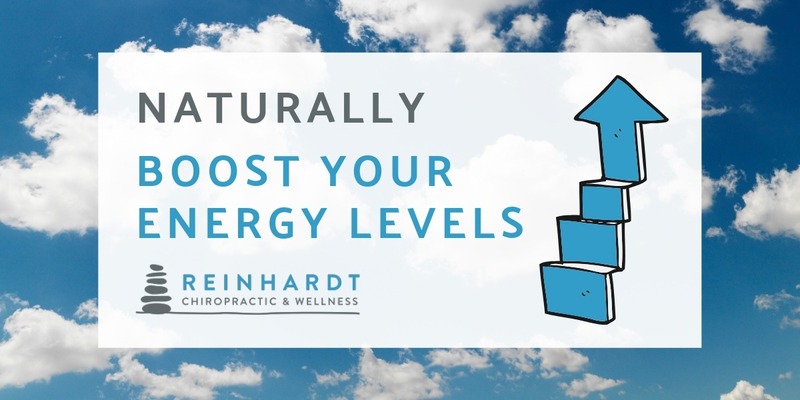 What patients can expect from Reinhardt Chiropractic is an overall, positive, and fun atmosphere. We really get to know you, your family, and your hobbies, because that type of personalized environment is conducive to getting you back to living a healthier and pain-free life faster. Chiropractic is based on the core premise that the nervous system ultimately controls all aspects of the body, and that for the body to function optimally, the nervous system must be functioning properly also. The spine is the central pathway that the brain communicates with the rest of the body, and when the spine is misaligned it cannot function properly, which can, in turn, lead to poor health and pain in the back, neck, and even areas far removed from the spine itself. Malfunction of the spine can also alter the regular transmission of nerve impulses, which prevents the corresponding area of the body from responding optimally. To correct a misaligned spine, chiropractic uses spinal adjustments to correct misalignments (subluxations) to restore the proper functioning of the nervous system and allow the body to heal naturally. 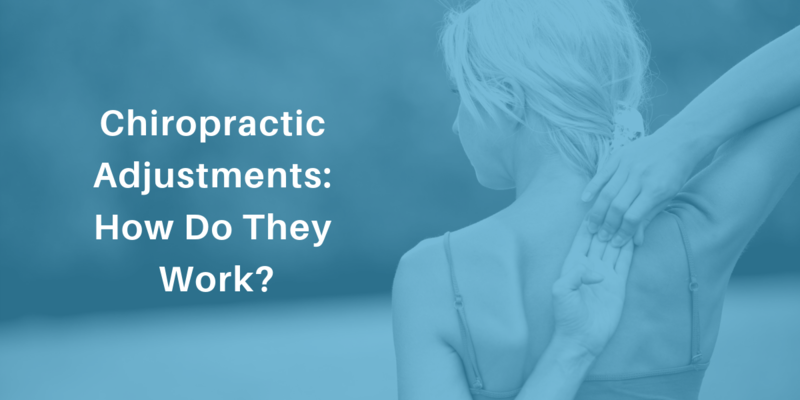 Popular Blog Post: Can Chiropractors Treat Sciatic Nerve Pain? Chiropractic does not use drugs or surgery. Chiropractic adjustments are one of the safest approaches to naturally and holistically treating patients with a wide range of symptoms or conditions, including back or neck pain, sciatica, scoliosis, frozen shoulder, acid reflux or digestive issues, headaches, high blood pressure, injuries and more. Chiropractic adjustments can also reduce stress on the immune system which allows the body to more efficiently prevent illness and disease. In general, chiropractic care aims to address the whole body, enhancing an individual’s’ mental and physical ability. Chiropractic is one of the safest approaches to naturally and holistically treating patients across a wide range of symptoms or conditions. If you think chiropractic is right for you, schedule an appointment or contact us with any questions you may have. 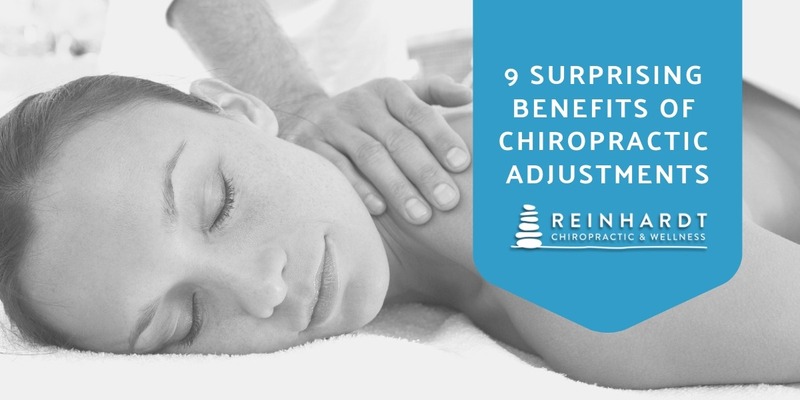 How Do Chiropractors Adjust Your Back? We try to cover as much as we can on our website, but if you’re looking to learn more we’ve included a few very helpful links below.